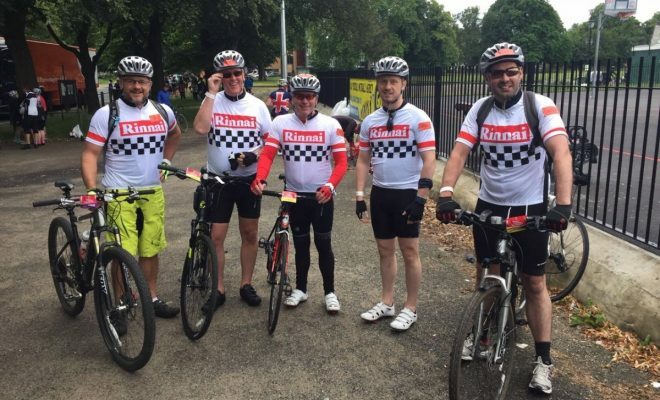 Rinnai, the UK leader in hot water heating units and systems for all commercial and residential sites, has raised several thousand pounds for the British Heart Foundation with its staff team completing the recent London to Brighton Bike Ride. 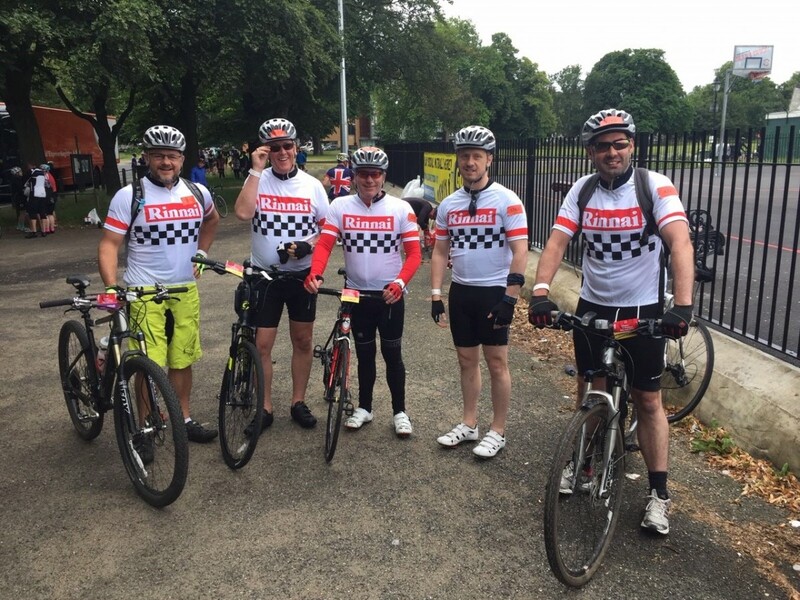 The Rinnai team was part of the huge 15,000 plus set of enthusiasts cycling the 54-mile course to raise money for the BHF. No one came first, and no one came last, “We don’t care if you come first or last – if you take part, then you’re a BHF champion,“ said the charity. 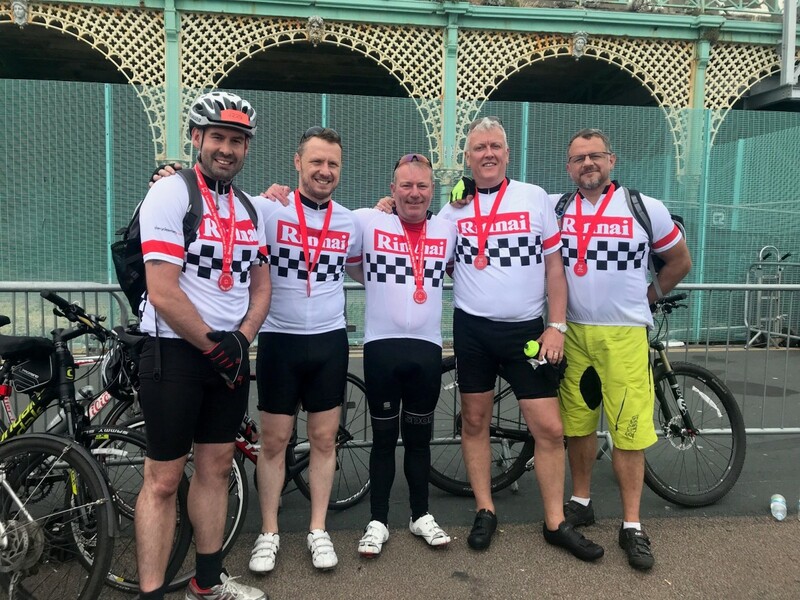 The London to Brighton Bike Ride is the British Heart Foundation’s flagship event starting from Clapham Common in London and finishing on the Brighton Seafront. 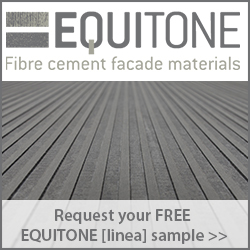 “We trained hard for the event, but it is still a long, tough ride if you are not a dedicated cyclist – but the whole Rinnai team finished. Conquering Turners Hill and the steep Ditchling Beacon are really quite serious achievements!” says Rinnai Managing Director Tony Gittings. Rinnai produces the widest and most comprehensive range of continuous flow water heating systems and units for the commercial marketplace. 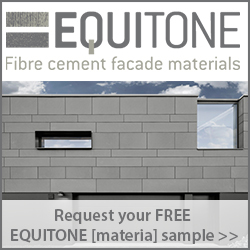 Marble from COMPAC –combining colours and textures that convey sensations –naturally.